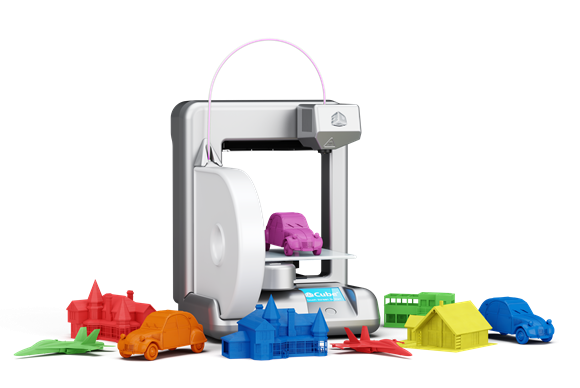 3D Printing in Medicine is a peer reviewed open access journal publishing 3D printing innovations that impact medicine. Authors can communicate and share Standard Tessellation Language (STL) and related files via the journal. Recommended by Associate Editor Ki-Hoon Shin. Ye Zhou is currently a Research Associate in Nanyang Technological University, Singapore. He has been working on topics relating to properties of shape memory polymers and their applications utilizing 3D printing methods.